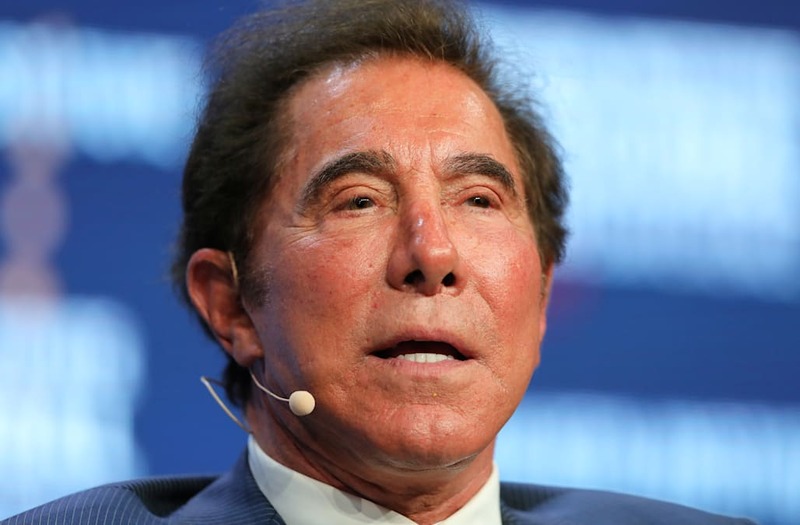 Wynn suggested that the training and steps implemented at his properties would have set off alarm bells if Las Vegas shooter Stephen Paddock had tried to launch his mass murder scheme from one of them. Specific training techniques include Wynn hotels housekeeping staffs, room service staffs and anybody else who enters a guest room doing visual inspections every time. He added that a room with a “Do Not Disturb” sign displayed on its door for longer than 12 hours is investigated. After the shooting, Wynn hotels started using wands to detect potential metal objects on guests, as well as inspecting luggage upon entrance to the hotel. Paddock had been known to stay at Wynn resorts, among many others. Wallace asked Wynn if his security teams had much of a profile on him, and if anything should have raised a red flag. “The most vanilla profile one could possibly imagine. A modest gambler, at least by our standards,” Wynn said.